At PUT YOUR HEART INTO IT we provide a range of services to ensure that your event is an unforgettable one. 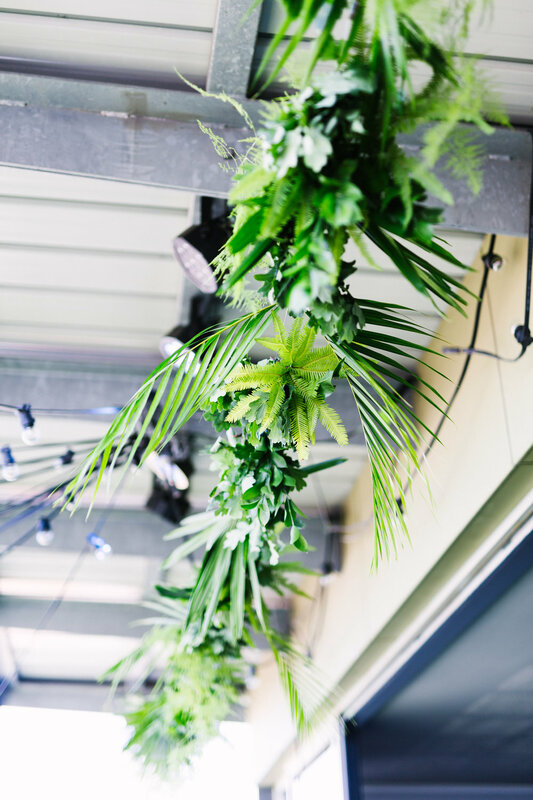 We work passionately to design a beautiful environment and experience so that you and your guests can come together to eat, drink and socialise while creating a connection. We can design, plan and style the entire event so you can simply turn up and enjoy yourselves. Managing events is not just about logistics and organisation, its about people. We collaborate with you in a way that allows your story to be represented with integrity and style. We go above and beyond to provide a five star service in the lead up to your event. We are a team of experienced exuberant hosts that love what we do - and it shows! We consider our impact on the environment in every step of the planning process. We love working with ethical businesses and will help to ensure that your event is sustainable in every way possible. We understand how stressful events can be! We will alleviate the pressure by supporting you along the way with as little or as much as you need. If you live abroad or can't meet in person, we can plan your event via email and video consultation. We share industry knowledge and suppliers we love. We can do venue walk throughs, supplier consultations, quotes and management, design brief, creative direction, sustainable direction and processes, run sheets, rehearsals, hosting and styling. We also offer WORKSHOPS which we can customise for your party, event or workplace. If you are interested in our event services please fill out the contact form below. We will get back to you as soon as possible.
" I wanted to touch base with you to tell you how absolutely perfect Caitie and Stuart's wedding was on May 27. I know that they look back and say it was exactly what they wanted - which is excellent - and we all had a wonderful night. From the service in the Dome (what an amazing and grand space) to our evening at Alto, it was perfect in every way. Thank you for your attention to detail, for the MOST AMAZING Cheese cake, for liaising with Danger regarding the flowers and for your presence on the night ensuring that all went to plan. You are a marvel, Laura and we were grateful to have your expertise guiding us. " " With a raw passion and vision that inspires clients, Laura and her team delivered superbly presented grazing tables that are STILL being spoken about by our clients. There is an energy of trust the moment you meet with Laura who delivered on 2 events within weeks of each other. Our complex briefs were embraced with warmth and each time our expectations exceeded. We look forward to the opportunity to work with Put Your Heart In to It again! "